Join the thousands who receive our monthly newsletter filled with news, tutorials, coupons, and more. "Absolutely first class pre-sales support and advice. Amazing delivery - ordered Wednesday evening and arrived Friday morning (US to UK)." 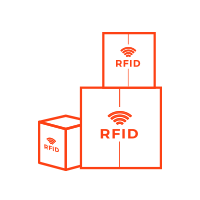 atlasRFIDstore — Helping Companies Build RFID Systems Since 2008.
atlasRFIDstore is a global retailer specializing in RFID and NFC hardware. Radio frequency identification is used as a localized tracking technology and has many applications in logistics, amusement parks, sporting events, and many more industries. atlasRFIDstore’s customers range anywhere from the giants of Silicon Valley to bustling start-ups. We've been helping companies build RFID systems since 2008. With our expertise and experience with RFID readers, tags, and antennas, we're able to help our customers choose the right products for their specific applications. If you have any questions or need help with your own application, call us at (888) 238-1155 or contact us, and we'll be happy to help you. When you buy RFID Technology, you will not get a one size fits all system. We will help you carefully choose which products will fit your exact needs. Automobiles? Pharmaceuticals? Livestock? 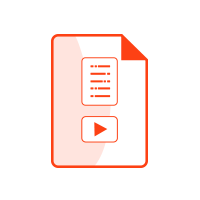 No matter what type of inventory or assets you need to wrangle, we have the technology to do it. We also have individual products in virtually every category of RFID hardware, allowing you to effectively fill any gaps that might exist in your current system. The atlasRFIDstore product line includes tags, readers, development kits, printers, antennas, portals, and more. From our headquarters in the Innovation Depot in Birmingham, Alabama, we have watched RFID change the way companies do business. 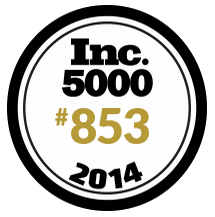 We are excited to bring our customers the very best in RFID technology.